Welcome to the Wolves Den! Welcome to the West Shore Community Ice Arena webpage. The WSCIA calls Scottville, Michigan and the campus of West Shore Community College home. Our arena was built in 2002 and offers one regulation sized sheet of ice, a full concession stand and a complete pro shop. 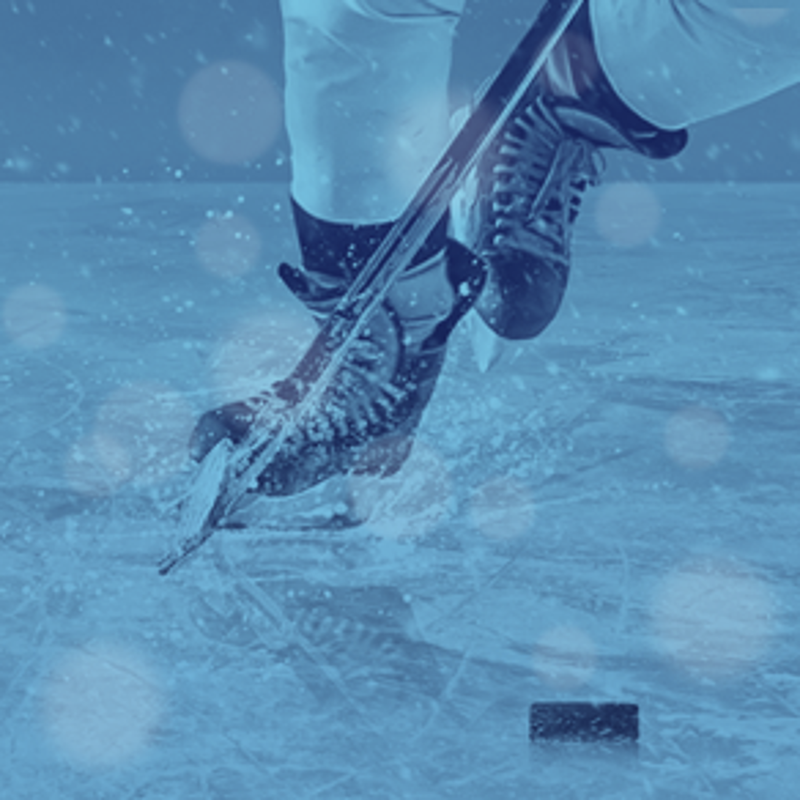 Visit the Ice Arena tab for all your skating and ice rink needs, including Learn to Skate programs. The West Shore Wolves also operate at WSCIA. The Wolves (West Shore Amateur Hockey Association) offers youth hockey from Youth Learn to Play 6U/8U to 14U Bantam and all the ages in between. Visit the West Shore Wolves tab for the most up to date information! Interested in becoming a sponsor of West Shore Amateur Hockey Association? Want to participate in your local community? Become a sponsor for West Shore Amateur Hockey Association and support youth in your area. ©2019 West Shore Amateur Hockey Association / SportsEngine. All Rights Reserved.